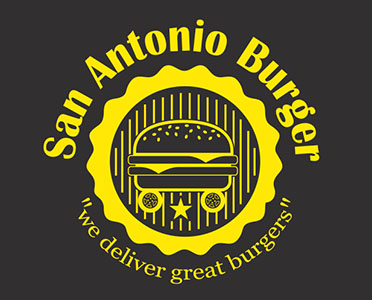 Online ordering menu for San Antonio Burger. Here to serve you hearty, delicious burgers, wings, and more! Our sides and appetizers include Cheese Fries, Stuffed Jalapeños, and Spicy Fried Pickles. Don't miss our Bleu Cheeseburger, Fried Egg Cheeseburger, and Big San Antonio Burger. We also offer Hot Sandwiches, Hoagies, and Chicken Tender Baskets. Come give us a try! —————————————————————Find us west of I-10, near the corner of Fredericksburg Road & Wurzbach Road. We're located near St. Luke's Baptist Hospital & Oak Hills Country Club. Order online for carry-out or delivery today!